Over 7 billion unique smiles in the world, your smile is one of them. 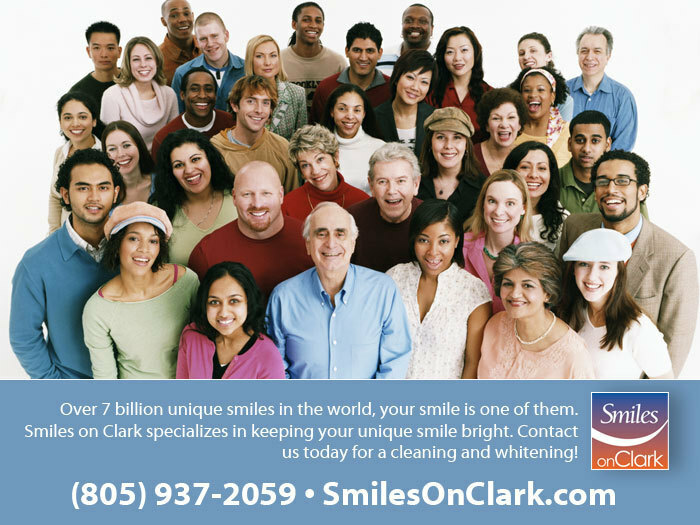 Smiles on Clark specializes in keeping your unique smile bright. Contact us today for a cleaning and whitening!